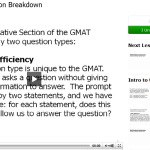 A while back I wrote a post reviewing the GMAT Pill, which is a complete online video course for the exam. 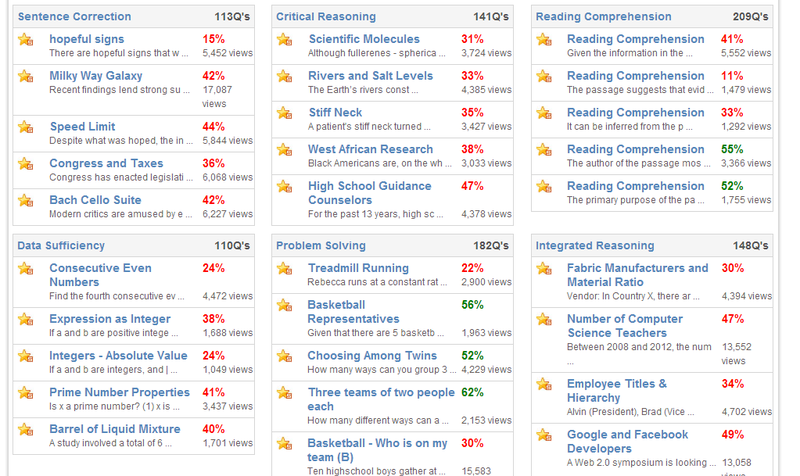 The founder of the GMAT Pill is Zeke Lee, who is also the instructor on all of the videos. Since I wrote the original review, Zeke has made some new updates and improvements. The GMAT Pill course now totals over 60 hours in length, has a section on Integrated Reasoning, and has a free iPad app. You can get a $40 discount off the price of the comprehensive product through this link when you use promo code TUTORME40. One of the best features of the updated website is the Practice Pill platform. 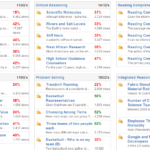 These are basically practice GMAT problems that you can take online. If you’re logged in, your scores are recorded. The best feature is that the platform keeps a running total of the number of people that attempted a problem, as well as the percentage correct. In the screenshot below, you can see the Practice Pill platform is very popular – thousands of people have attempted the questions. 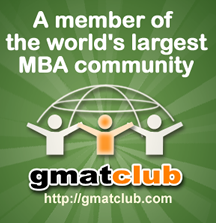 Another feature is the GMAT Pill iPad app, which is available for free via the iTunes app store. The iPad app allows free access to a couple hours of the whole course; you still have to buy the GMATPill to get all 60+ hours of video. The app provides a good sample of what you can expect – there are lectures on topics like Combinations and Permutations, plus examples of Zeke solving individual problems. I highly recommend getting the app and browsing through some of the videos. If you do decide to get the full course, you can get a $40 discount off the usual price through this link by using promo code TUTORME40.